For information on how to apply, see Communications Internship. Travelling to Sweden from the UK, I have an undergraduate degree in Biological Sciences from the University of Exeter and am currently studying for a masters degree in Science Communication at the University of West England. I have always been fascinated with natural sciences and communication of those. My name is Tara Cashen and I am studying Engineering at the University of British Columbia in Canada. I am passionate about renewable energy and sustainable engineering solutions with a particular interest in impact analysis. 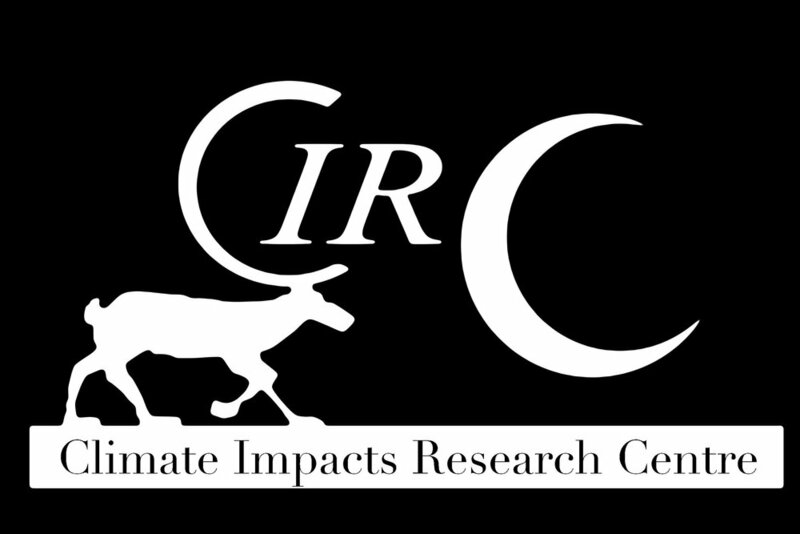 Science Communication at CIRC isn’t just an office job. Here, you get to go out with researchers, students, and staff members of the research station. Out in the field, you’ll not only be a silent observer but you’ll be an active participant. Welcome to the Abisko Student and Intern Life Blog! In the new Student and Intern Life Blog, we will show the everyday life of a student or intern staying in Abisko. My academic interests primarily involve climate issues, violence and radicalisation of extremists, which reflect my choice of education: a Bachelor's degree in Peace and Conflict Studies (Lund University) and soon a Master's degree in Terrorism and Political Violence (University of St Andrews). My name is Sebastian Enhager. I have a Bachelor's degree in Peace and Conflict Studies (Lund University, Sweden) and soon a Master's degree in International Security Studies (University of St Andrews, Scotland).